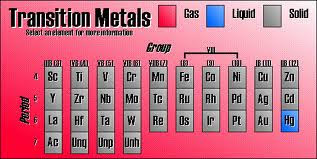 A complex ion has a metal ion at its centre with a number of other molecules or ions surrounding it. At the heart of the Contact Process is a reaction which converts sulphur dioxide into sulphur trioxide. Sulphur dioxide gas is passed together with air (as a source of oxygen) over a solid vanadium(V) oxide catalyst. This reaction is at the heart of the manufacture of margarine from vegetable oils. However, the simplest example is the reaction between ethene and hydrogen in the presence of a nickel catalyst.